The situations that can push a father or mother out of the life of their children are numerous. But how many repressed emotions can children with emotionally absent parents have? Why does a mom have to invent extraordinary stories about a dad so as not to hurt his children and vice versa? Emotionally absent parents are parents who, beyond their physical presence, do not perform any function. They delegate authority, setting boundaries, taking care and emotional support to their partner. 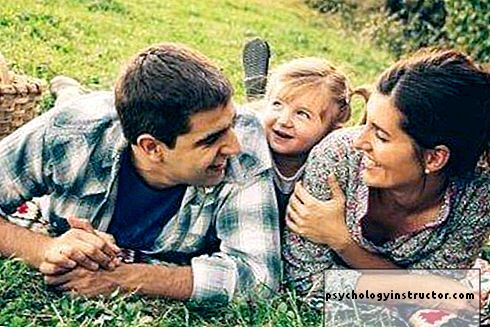 They act as indirect parents and cause a psychological absence capable of provoking various emotional wounds in the child. Emotionally absent parents leave a trace in their children. They are the imprint of a lack of rules or authority and the negative identification associated with the paternal or maternal figure. Growing up beside a mother or father who, while there, is unable to give tenderness or gratitude, leaves the heart of an empty child. Child who learns the basics to build his own world. "The biggest disease today is not leprosy or tuberculosis but rather not feeling loved, ignored and abandoned by all." 1 And if they escape? A primary school teacher observedhez a girl in his class a lot of sadness. She was very pensive. – What are you worried about? She asked him. Dad spends his day working so I can get dressed, feed myself and study at the best school in the city. In addition, he works overtime to be able to send me one day to university. And mom spends her day cooking, washing, cleaning, ironing and shopping so I do not worry about anything. – But what's the problem? Said the teacher. – I'm afraid they're trying to escapereplied the girl. 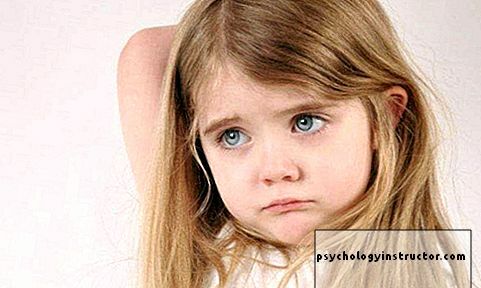 Children who grow up with emotionally absent parents are more subjects to develop behavioral problems. These problems are often a shield that children use to protect their deepest feelings of helplessness, fear and insecurity. In this style of education, an emotional detachment usually occurs. It creates insecurity when it comes to building relationships. There is a lack of confidence. 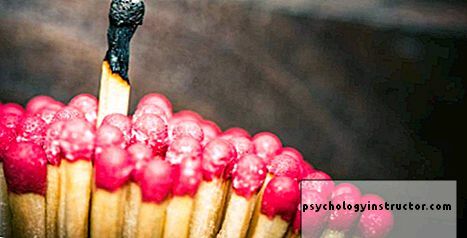 For this reason, the idea of ​​projecting a great emotional charge into someone generates fear of betrayal, fear of rejection, or worse, fear of feeling ignored. "Our emotions are there to be felt, not to dominate our lives, to blind our vision, to steal our future or to extinguish our energy because by doing so, they will become toxic." All these voids can push educated children into this mood to become emotionally dependent adults. They will not be not ready to cut some links even if they are not positive, for fear of being abandoned or feeling lonely. They prefer to hang on to others, even if they do not agree with him instead of losing one more person. This model of education promotes the establishment of toxic relationships with others. Because of her strong need to find affection and a paternal or maternal figure, the person can integrate into an unfavorable and toxic social nucleus from which she can not go out. The feelings of hostility are constant when she has to communicate with others or with herself. She is still on the defensive, waiting for the attack. This is undoubtedly one of the many traces left by emotionally absent parents. Although parents do not always have the choice when they spend the day away from home and away from their children, it is possible to maintain this necessary emotional connection. It is advisable to reserve the time spent with them exclusively, to be present with the body and the mind. This is the parent-child connection, the most meaningful connection in a person's story. For a good emotional education of children, it is important to avoid thinking about paying bills, shopping or anything else during an exchange period. What really matters is the connection established and enjoying moments such as meals where everyone can be present, or like play times where the child is allowed to choose what he prefers to do. Many activities do not involve an excessive investment of time. Helping children to cook, set the table, tidy up, go out for a walk, see a movie, go out to a playroom or go to the park are some examples. Everything will depend on the quality of the time spent together and the connection established.